In a market filled with rapidly accelerating technologies and standards, it might seem a little tricky to keep up with all that’s new and fresh. Lord knows we struggle sometimes. Looking to update its existing mountain bike wheel range, US brand Bontrager today announces some additions to the enduro-ready Line range, as well as the addition of the carbon fibre Kovee Elite wheelset for the XC crowd. While we don’t have updated UK pricing as of yet, the US pricing listed in the press release looks sharp, so we’re looking forward to seeing what price these will come out to on home turf. 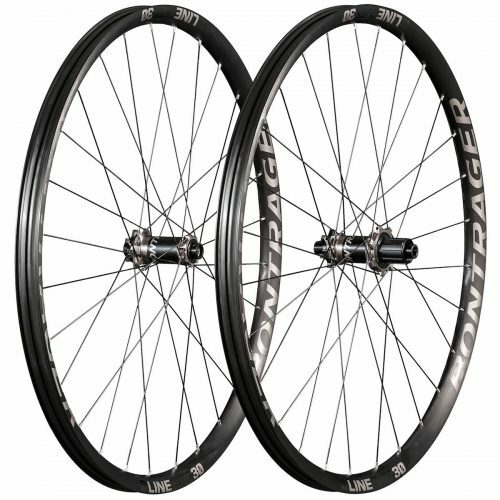 New Line 30 wheels from Bontrager. Firstly, the new Line 30 wheels. 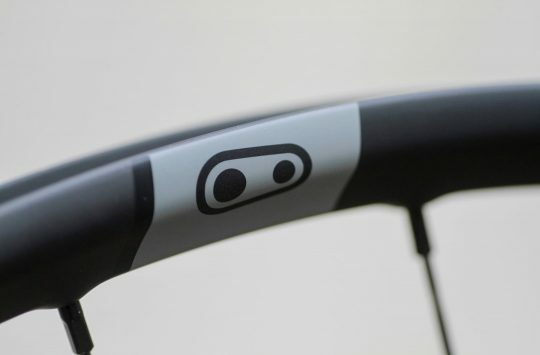 Like the Line 40 wheels introduced last year, the new Line 30 range offers wide-rim performance that’s optimised for use with tubeless tyres, with both carbon and alloy options. But whereas the Line 40 wheels are built for the plus tyre segment, the Line 30’s are designed for ‘regular’ size trail tyres around the 2.2-2.6in width. The Line 30 range is offered with carbon and alloy rim options. Built around a 29mm internal rim width, the Line 30 wheels utilise Bontrager’s excellent tubeless ready (TLR) design, which employs a tough plastic rim strip that snaps securely into the rim bed. 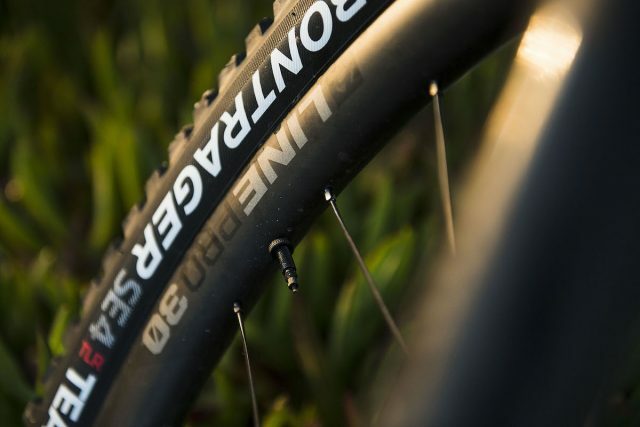 With pronounced bead shelfs molded into the shape of the plastic rim strip, the TLR design offers a snug interface between tyre and rim when setup tubeless. 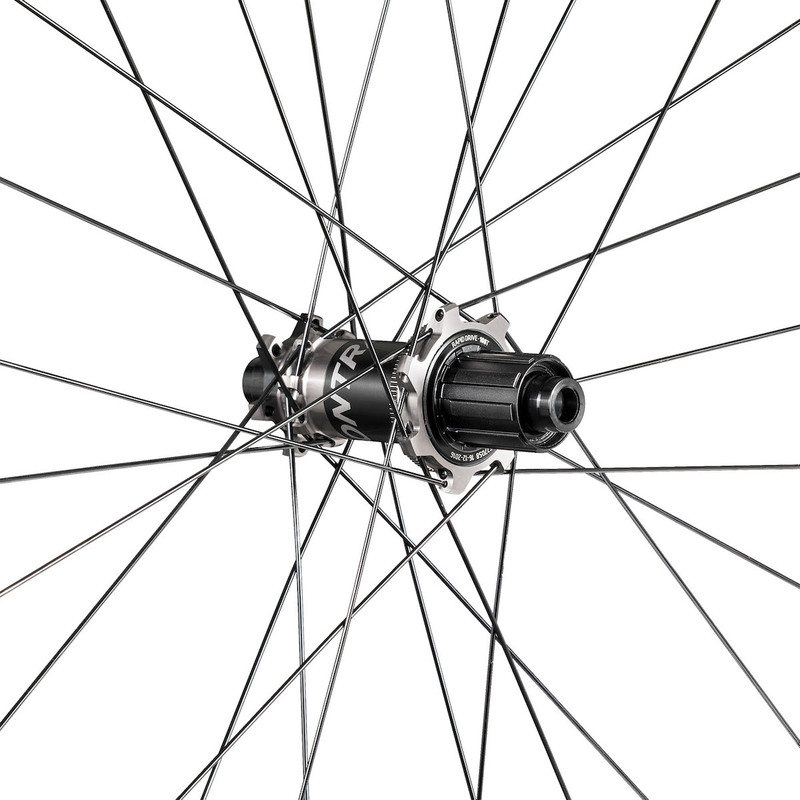 New Boost-specific hubs on the Line 30 wheel range. 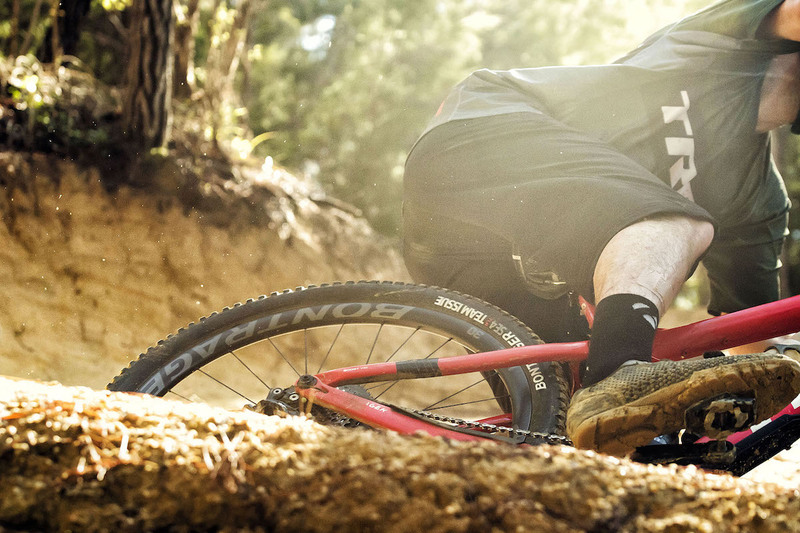 The Line 30 wheels don’t just bring new rim profiles to the trail and enduro market, they also have new hubs too. All of the new hubs are machined from alloy and feature sealed cartridge bearings, and they all come in Boost widths only. 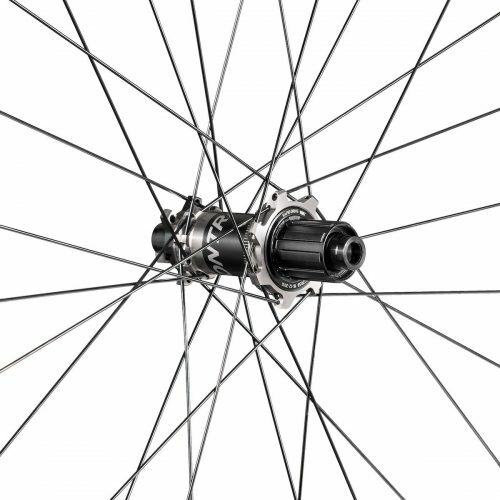 The biggest change on the new hubs is the freehub engagement, which in the case of the higher end wheelsets, steps up to a very impressive 108 engagement points. 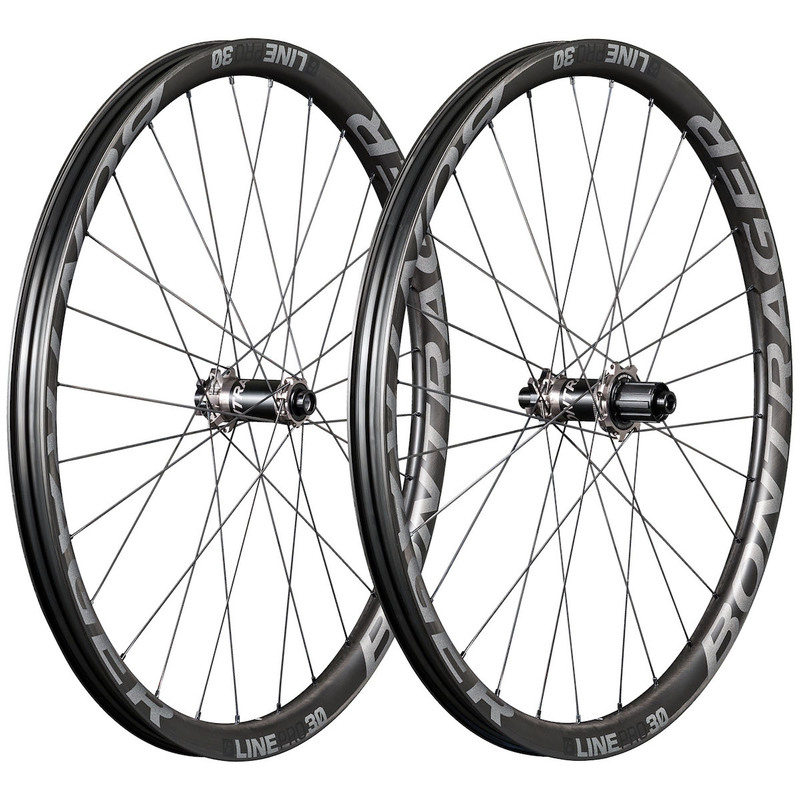 In the cheaper Line Comp wheelset, engagement still remains at a high 54 points, which is still very quick. Want fast engagement? How about 108 points then? The Rapid Drive mechanism features a steel ratchet ring inside the rear hub shell, which has 54 teeth machined into it. For the Rapid Drive 54 hubs, a 3-pawl mechanism on the cassette body locks into those 54 teeth to deliver said 54 engagement points. For the Rapid Drive 108 hubs, a 6-pawl mechanism uses two pairs of three pawls set in a two-phase offset to double the engagement. 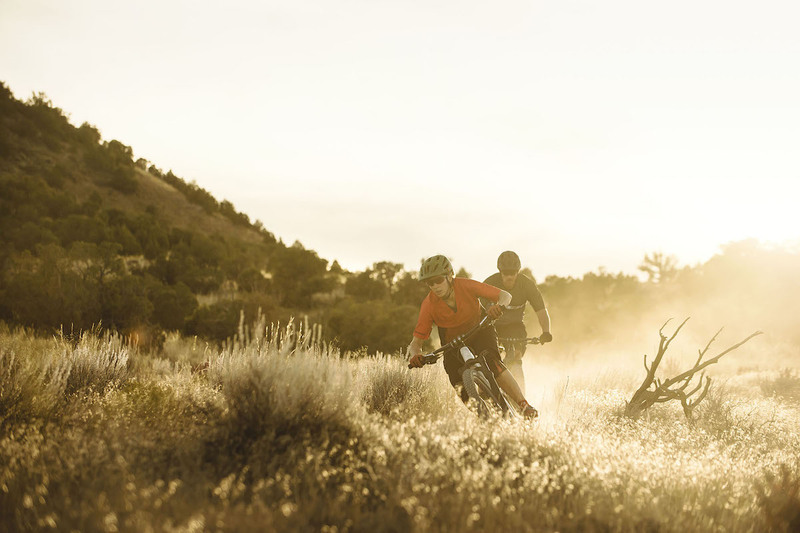 There are three new options in the Line 30 range covering a broad price spectrum: the Line Pro (OCLV carbon rims with Rapid Drive 108 hubs), the Line Elite (alloy rims with Rapid Drive 108 hubs), and the Line Comp (alloy rims with Rapid Drive 54 hubs). At less than 1600g, the Line Pro 30 wheels are impressively light for their width and spec. The Line Elite 30 wheels swap in alloy rims to bring the cost down. Still Rapid Drive 108 hubs though. 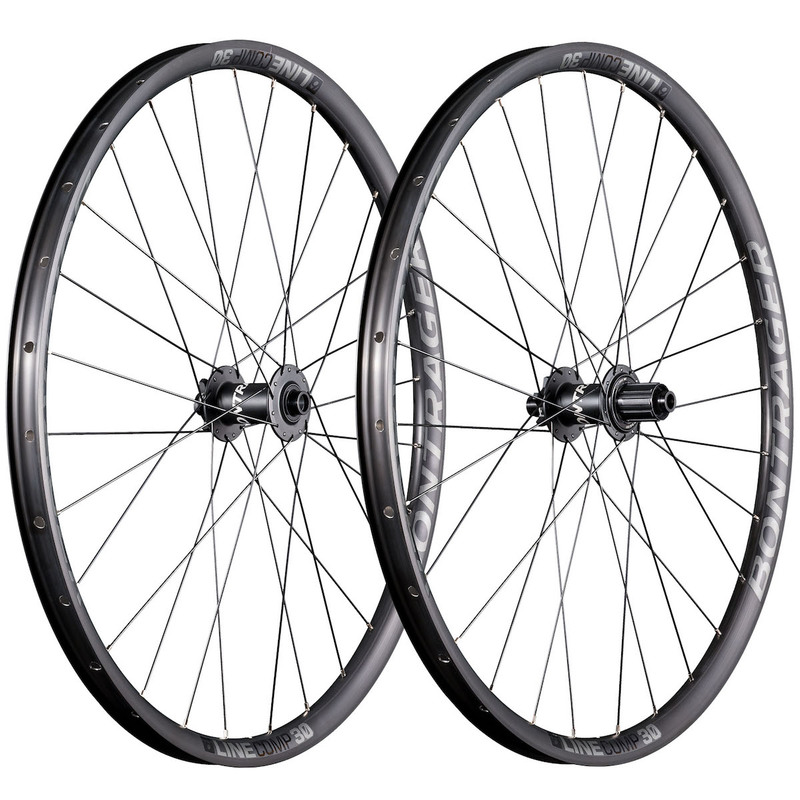 Value-oriented Line Comp 30 wheels from Bontrager. 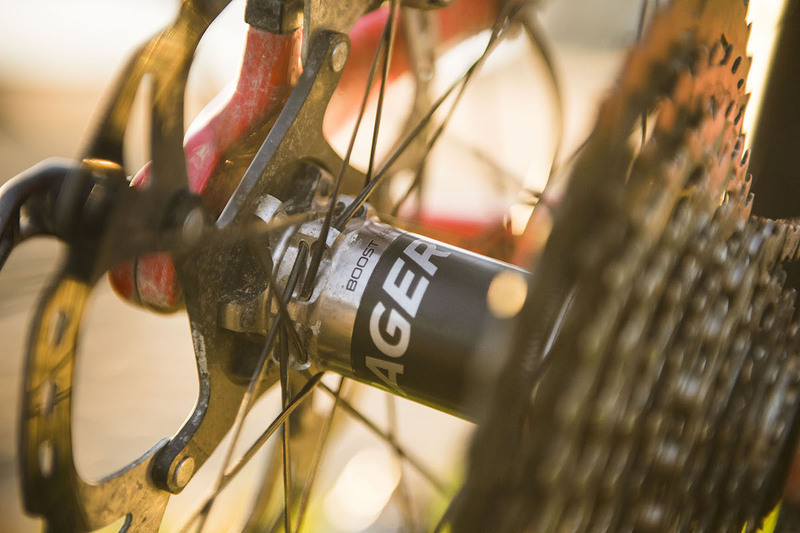 Bontrager expands its XC wheel lineup with the Kovee Elite. 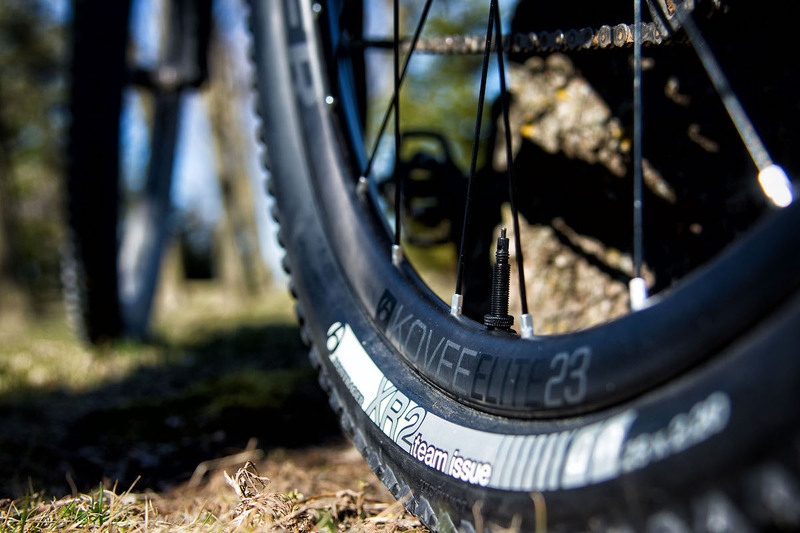 Also released today is the new Kovee Elite wheelset. From what we can tell, the Kovee Elite wheelset utilises the same OCLV carbon fibre rims as the existing Kovee Pro wheels that Bontrager already sells, which features a 29mm wide carbon rim that has a 22.5mm internal width. 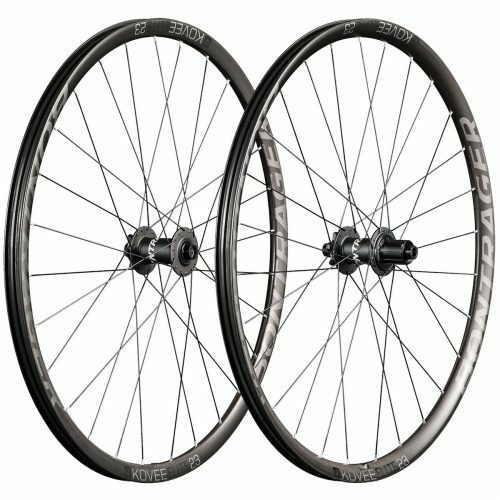 However, the new Kovee Elite wheels utilise the new Rapid Drive 54 hubs, with regular J-bend spokes employed rather than the straight-pull style of the current Kovee Pro wheels. 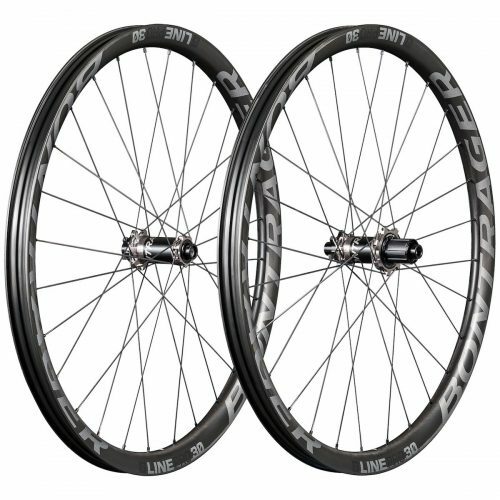 With OCLV Carbon rims and a 22.5mm internal width, the Kovee Elite wheels look the goods for a tough XC wheelset. 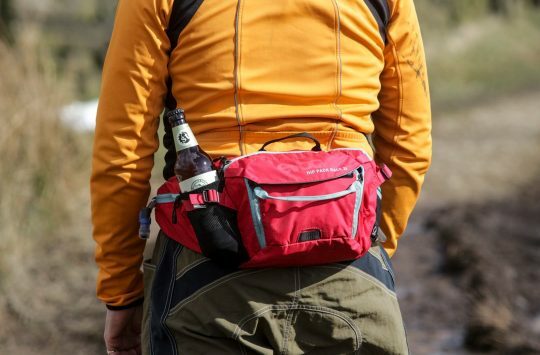 Forget the wheels, lets go riding there! 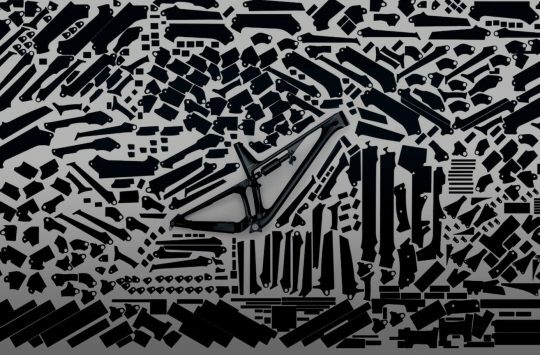 For further information on the Bontrager wheel and component line, head to trekbikes.com for local pricing and product availability as it comes to hand.